Environmental and Economic Impacts of Climate Change and Global Trade Climate change and globalization-driven spread of pests and diseases are increasingly a major threat to environment and human welfare. For example, higher average winter temperatures, combined with increased trade of palm trees in the Mediterranean region have resulted in the spread of a pest (insect) called Red Palm Weevil, which has in turn caused substantial environment damage and economic loses over the past three decades. In this talk, I intend to provide an overview of the impact of this pest and discuss analytical tools economists use to assess such impact to inform mitigation policies for the eradication and controls of pest and disease spread. 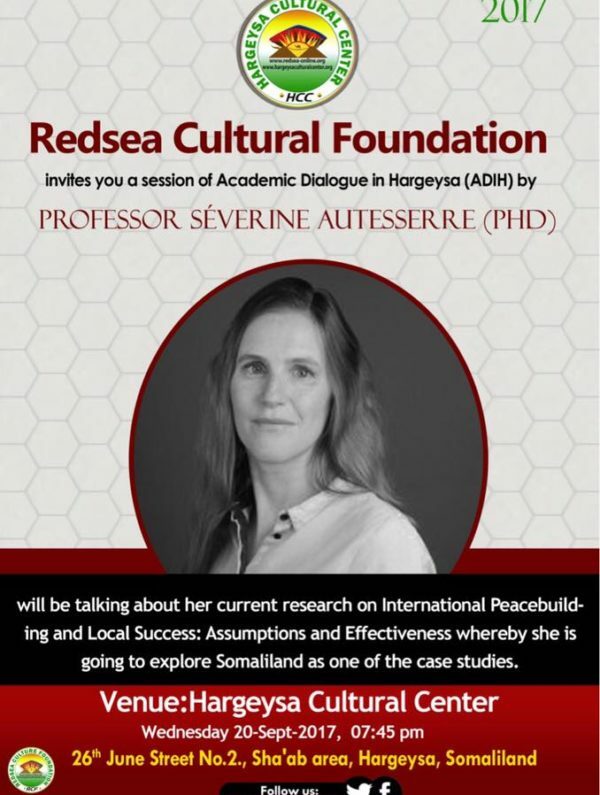 The goal is to draw a Somaliland-relevant inferences from the analysis presented and hopefully to inspire other researchers to learn more about the topic. Theories: security dilemma, deterrence, defensive, proxy war, geopolitics, pre-emption, beggar-thy-neighbor, and safe-haven concepts to make sense on this matter. Ahmed M. Musa is a Doctoral Researcher at the University of Nairobi’s College of Agriculture and Veterinary Science (CAVS) under GOVSEA project. Ahmed has a Post Graduate Diploma in Peace and Conflict Studies, Bachelor’s degree in Human Resource Management and Master’s degree in Public Administration and Management, from Uganda. Ahmed is currently undertaking PhD in Dryland Resource Management at the University of Nairobi (UoN) in Kenya. 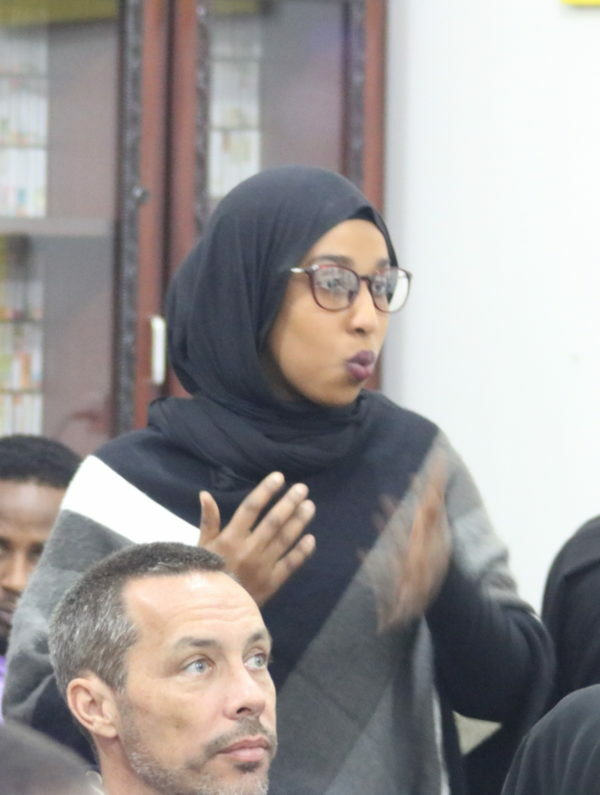 Ahmed had previously worked for Observatory of Conflict and Violence Prevention (OCVP), ActionAid International Somaliland (AAIS), Somaliland National Electoral Commission (NEC)/Interpeace. 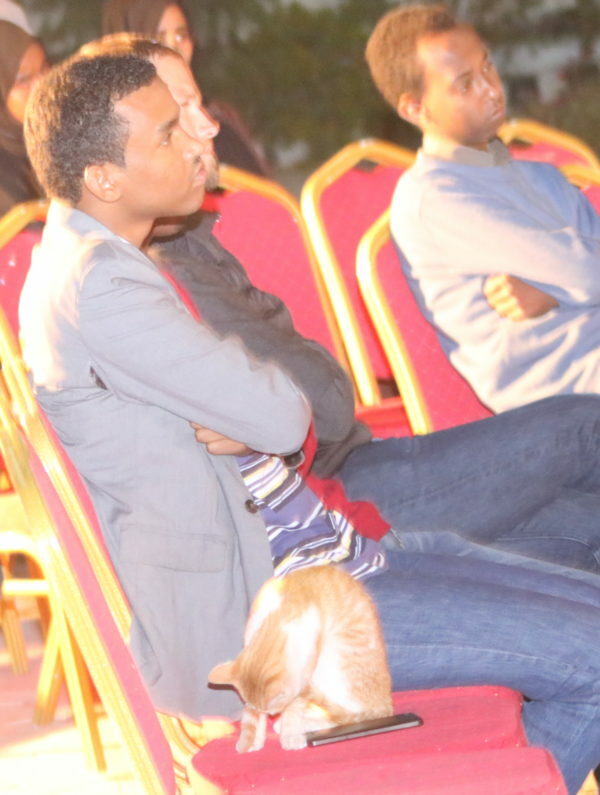 Ahmed had previously worked with reputable research organizations such as Rift Valley Institute (RVI) and Peace Research Institute Oslo, Norway (PRIO). 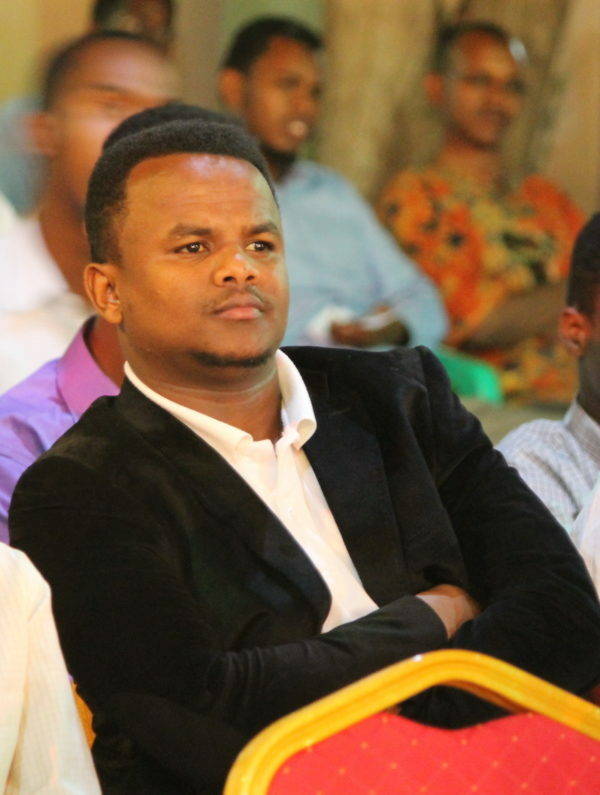 Ahmed’s main interests include post-war economics and governance, issues in the Horn of Africa drylands which range from livelihoods, resilience to governance. Ahmed has taught in Admas University College, Civil Service Institute (CSI) and Beder International University (BIU). Ahmed’s panel of supervisors are: Prof. Tobias Hagmann from Roskilde University in Denmark, Prof. Stephen G. Mbogoh and Dr. Oliver Wasonga from University of Nairobi, Kenya. Livestock production and trade play an important role in the lives of people in the Horn of Africa (HoA). 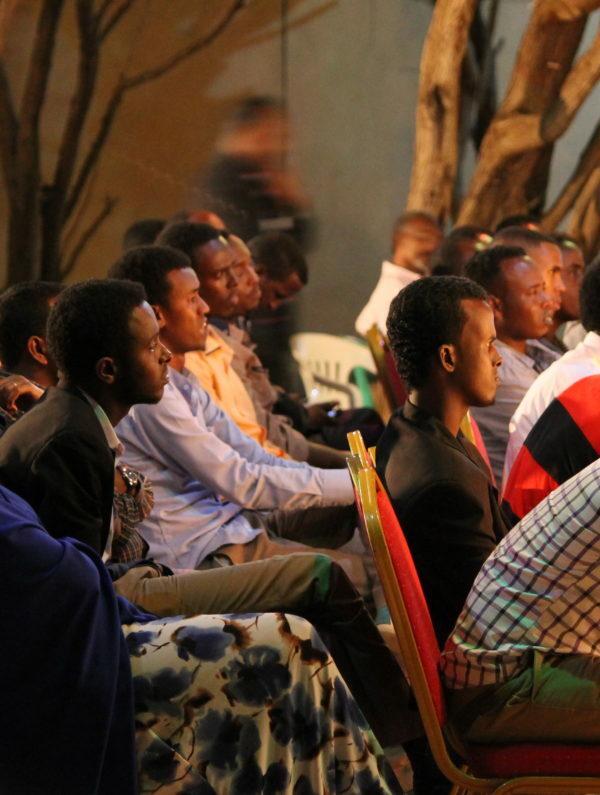 Historically, people in Somaliland largely practiced pastoralism (Walls 2014). As far back as 1838, the British had engaged in livestock trade in Somaliland to supply food to its military garrison in the Gulf of Adan. Since then, livestock has been the main export commodity for Somaliland, contributing an estimated 60% of the GDP; 15% of government revenue and employment to more than 70% of the population (Samatar et al. 1988; Renders 2012; MoNPD 2012; Mugunieri et al. 2016). Furthermore, 50-80% of pastoral household incomes in Somaliland come from sale of their livestock ( Mugunieri, et al. 2016). Revenues generated from livestock trade account for the largest foreign export earnings both pre-war Somalia and post-war Somaliland, with MoNPD (2012) estimating that 85% of the Somaliland export earnings come from livestock trade. Berbera port has remained the main gateway of livestock export to some designated markets in the Arabian Gulf (De Waal 1996; Renders 2012; MoNPD 2012; APD 2002). In the last 100 years, there have been structural changes in the livestock production and trade in Somaliland (APD 2002). The structural changes that affect livestock trade include social, economic, political, environmental and technological (ibid). Some of these changes are war-induced and affect both livestock trade and livelihoods. 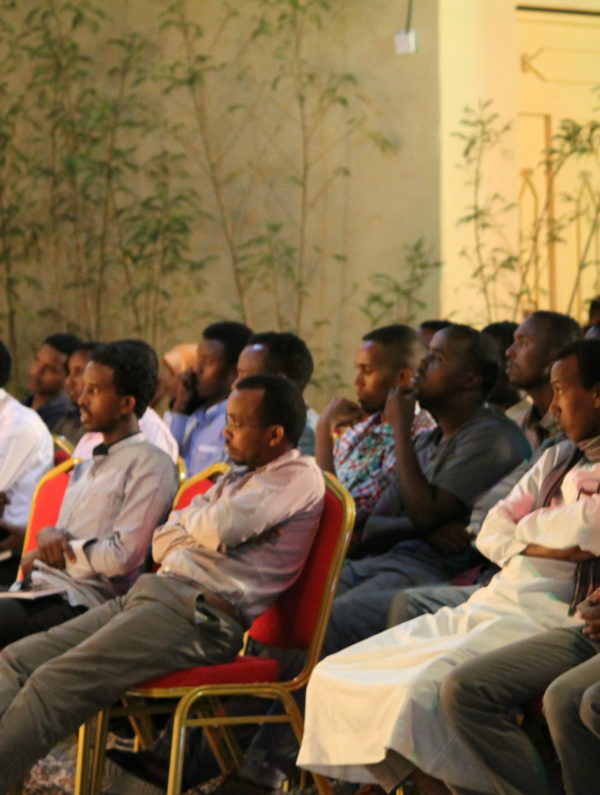 Little academic research has been done on the changes in the livestock trade and their implications on trade and livelihoods; most of the literature on livestock trade along the Berbera corridor exists in the form of gray literature. In addition, Somaliland’s post-war ‘economic recovery owes a great deal to the livestock trade’, therefore, understanding structural changes in the livestock trade is essential to understanding post-war economic changes in Somaliland (APD 2002). It is in the light of these that, this PhD research will aim to understand livestock trade in terms of the structural changes since late 1980s and their implications on trade and traders. 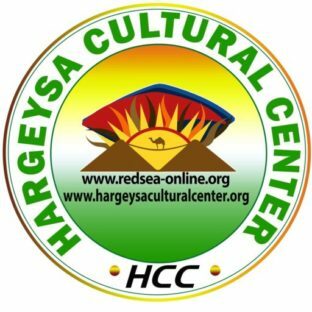 Hybrid Systems of Governance as a Strategy for Conflict Resolution in Somaliland: Challenges and Prospects. Abdullahi Odowa is a General Director for the Observatory of Conflict and Violence Prevention, responsible for overseeing its strategic and organizational direction as well as organizational overall management and daily operations. He holds a B.Sc from the University of Maiduguri in Nigeria, MA in Natural Resources and Peace from the United Nations Mandated University for Peace in Costa Rica and MA in Peacebuilding from Centre of Trust, Peace and Social Relations at Coventry University in the UK. He is currently persuading his PhD in Peace Governance and Development from United Nations Mandated University for Peace in Costa Rica. The collapse of the central government of Somalia and the creation of the Republic of Somaliland has led to a new power struggle between political elders and political elites, with each party striving to get access to state resources and power. Whilst political elders enjoy the respect of different clans, they lack the formal education and experience needed to establish and run modern state institutions, while the political elites were weakened by internal division and lacked legitimacy, but acquired some formal education and experience that they can use to run a modern state. Hence, the two parties have quickly realized their dependence on each other for political survival, and have finally decided to resolve their differences through a constructive way of sharing state power through the formation of a hybrid system of governance that allows the traditional authority to be incorporated into state institutions. 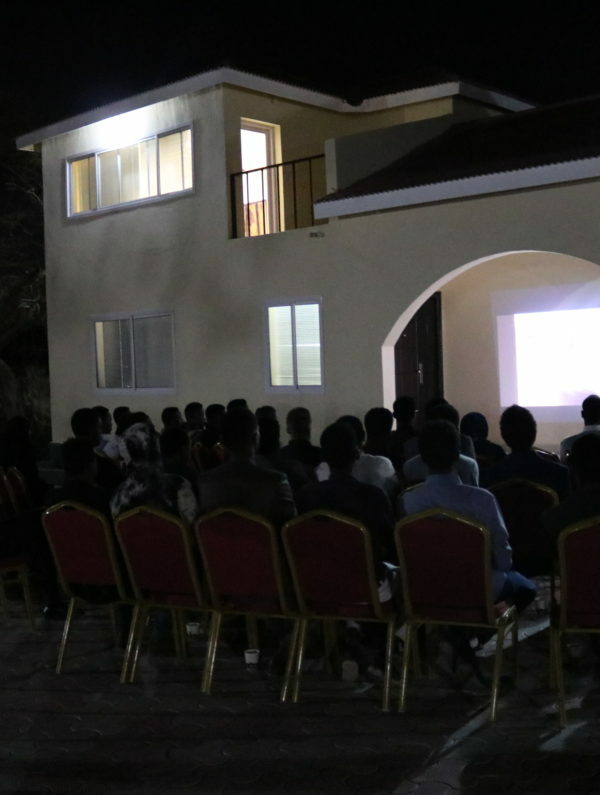 Whereas the hybrid political order seemed to have worked well for protecting the interests of the two parties, it has arguably failed to address the contemporary political, social and economic challenges facing the people of Somaliland. 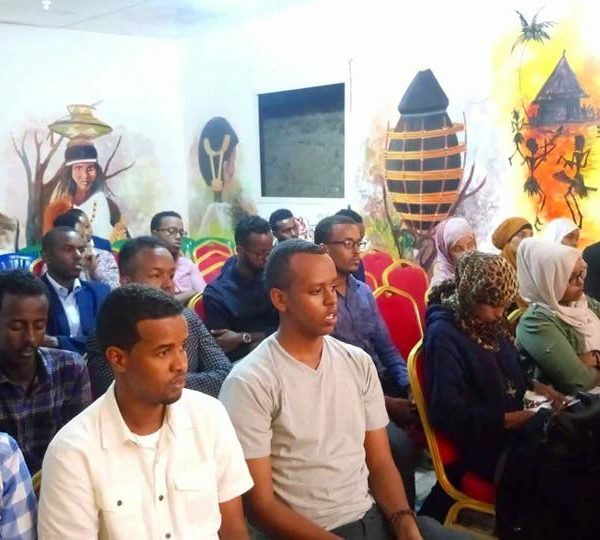 Failure to modify the hybrid system of governance after more than two decade of its formation has produced several shortcomings that, if not address properly through political and institutional reforms, could undermine the hard gained peace and stability in Somaliland. 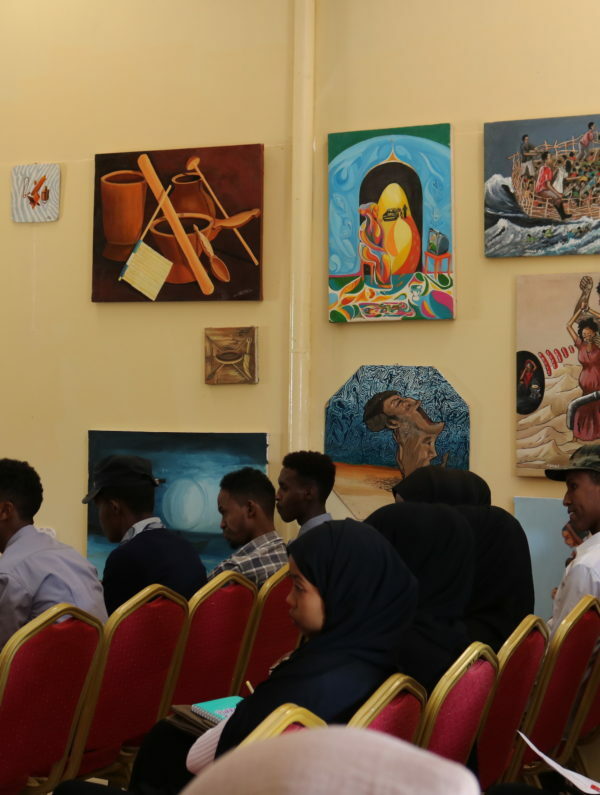 The article argues that the hybrid political order in Somaliland was a conflict resolution strategy used to resolve power related conflict between political elders and political elites, and not necessarily a long-term vision of establishing viable state institutions.